For the past 18 months we’ve worked with over 1600 teen girls, parents and educators and found that by connecting them with strong, experienced, female role models we can reduce their fears, build their confidence, and arm them with a game plan to reach their full potential. 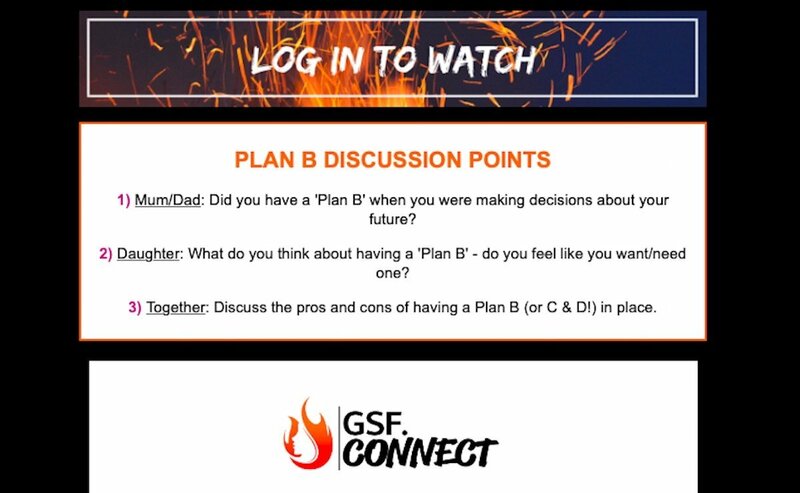 Receive that week’s TOPIC, including a write-up and links to 4 x suggested videos within the GSF.Connect platform. 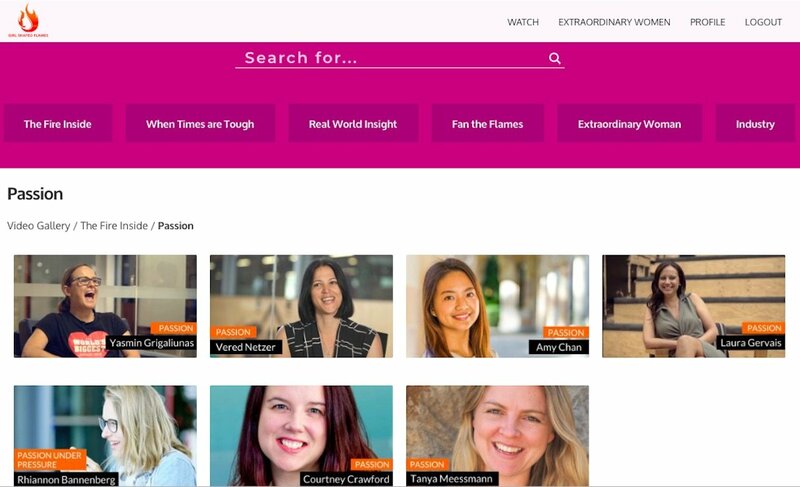 View each video with your daughter, exploring a variety of viewpoints from different women. Use the supplied discussion points to connect with your daughter and workshop each week’s topic. Continue to explore over 120 videos at your leisure! 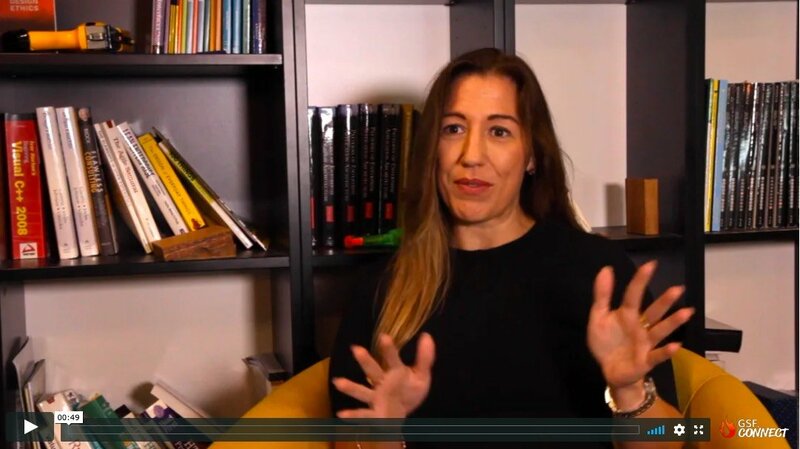 To get a feel of what the videos and Extraordinary Women are like, we’d love you to check out a quick set of 3 videos that provide guidance to girls experiencing Stress & Pressure, from experienced women who each tackle it in different ways. Passion has led people on fantastic adventures, into incredible roles and through enriching life experiences. We explore how to find it, what it feels like and what to do with it. GenZ is experiencing one of the most pressurised childhoods to date. 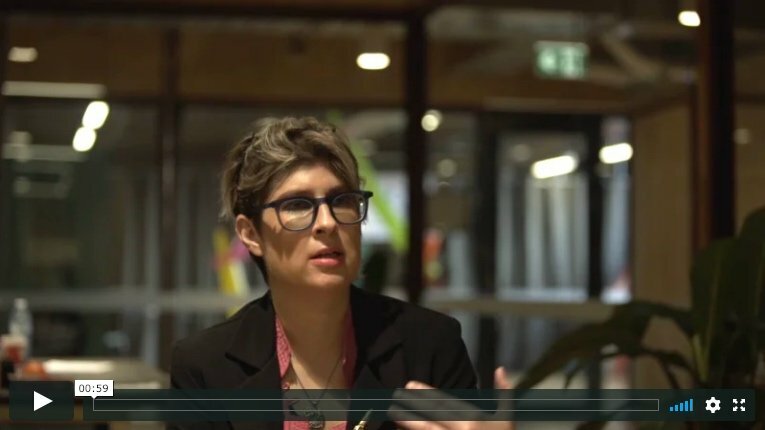 Our Extraordinary Women share advice, tips and strategies to deal with stress and overwhelm learnt from working in the ‘real world’. 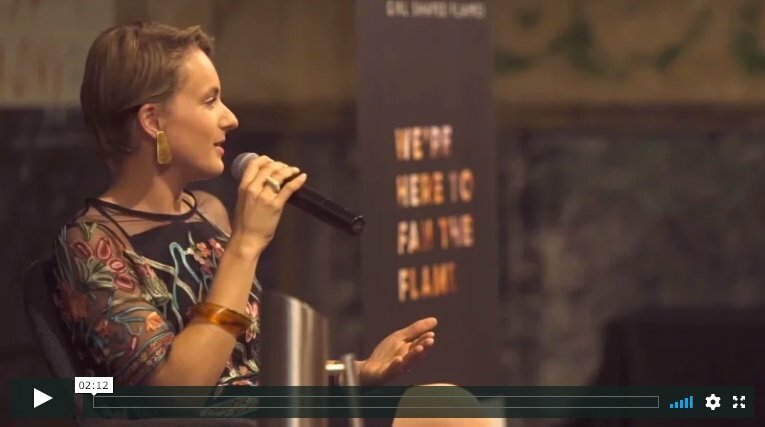 An incredibly important topic to broach early on in life – what constitutes failure? How do different people process it and what is the healthiest way to move forward? 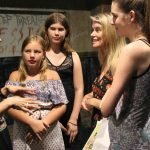 A polarising topic across girls, parents and educators – the age old “Should you have a Plan B?” Hear real-life recounts from both sides of the fence and help navigate whether your daughter should have a Plan B. 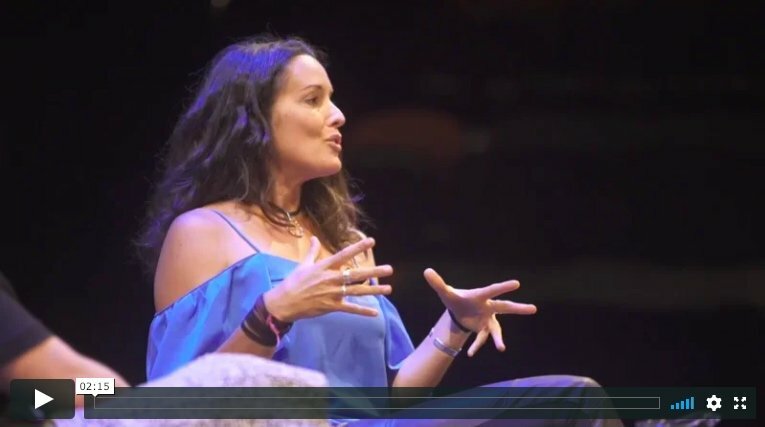 Our Extraordinary Womens’ takes on ‘regrets’ vary from a stoic ‘No Regrets!’ to helpful advice on how to potentially either avoid them, or at least process and learn from them to move forward. Topics all of our Extraordinary Women have in spaces, but arguably none more that award-winning Hollywood Stunt Artist and Survival Expert, Ky Furneaux. This is a biggie for us, as it sits at the core of everything we believe at Girl Shaped Flames. 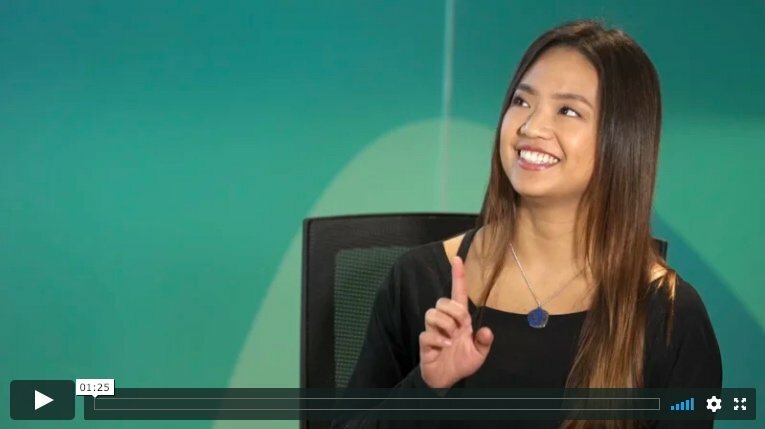 Find out how our EW developed their confidence and applied it to further their careers. Offsetting our motivation, persistence and confidence discussions is the increasingly important conversation around Balance. Is it possible? Is it important? How do we achieve it? Studies show that learning through experience is far richer and impactful than theory alone. Our EW share what they have learnt through experience and applied to be successful in their lives. Our women have lived extraordinary lives and collected a whole brains-trust of learning and information along the way. They distill this down into each of their personal life mottos. Ready to help your daughter move forward using insights and guidance from Extraordinary Women? 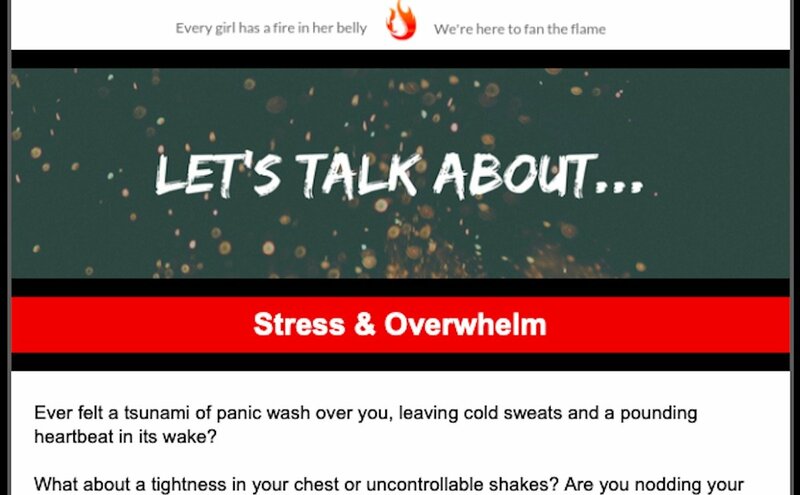 Tanya Meessmann is a Communications and Branding expert and the founder and director of FUEL | Girl Shaped Flames. The fire she has had in her belly since a teenager has taken her from a small coastal town to topping her degree at a private university, being poached to work at top-tier Advertising Agencies throughout Sydney and London on cornerstone international brands such as Virgin, MasterCard, Peroni, Nokia, and McDonald’s, then across into a Film Producing career that has seen her produce hundreds of pieces of content and 7 feature films. 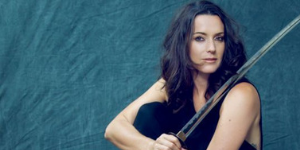 Ky Furneaux is one of the world’s top Hollywood Stunt Artists (The Avengers, XMen 3, Thor), a Survival Expert (Bear Grylls calls her ‘the female Bear Grylls’!) and author of Girls’ Own Survival Guide. At 19, Furneaux was involved in a car accident that left her bedridden with a fractured spine and doctors speculated that she would have limited mobility for the rest of her life. However, after a year of intense physical therapy, Furneaux was active again and fought her way to the top of a physically and mentally intensive (male dominated!) industry. Amy Chan is an award-winning PHD student studying Molecular Biology at the Inflammasome Lab (UQ’s Institute for Molecular Bioscience). After obtaining First Class Honours in 2014 in the highly competitive Toth lab, Amy developed a novel prophylactic vaccine against streptococcus pyogenes. This year she received the coveted People’s Choice award for her entry describing her research on sepsis and her motivation for continuing to raise the profile of women in STEM fields, titled “Mission Inflammation: Guarding against Collateral Damage in Infection”. Kirsten Ferdinands is an award-winning Secondary School Principal. She developed her passion for teaching at an early age, admiring the impact her own teachers had on her development throughout school. 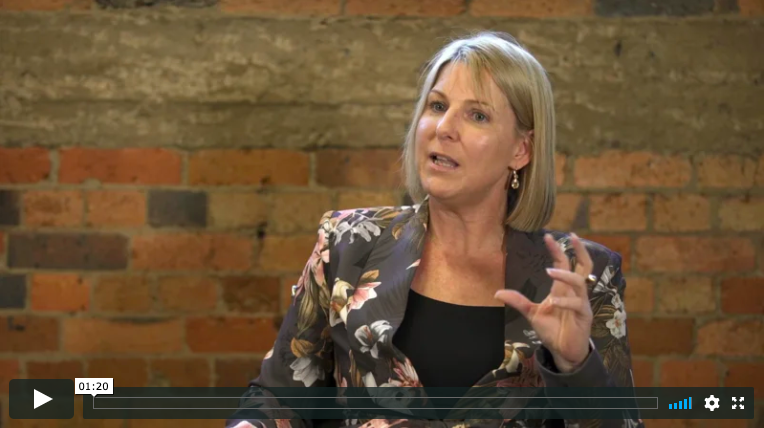 After following a traditional path as an educator, she has now been working with Education Queensland in both Primary and Secondary schools for 29 years across the state. 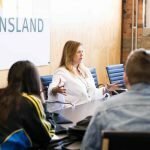 In 2017 Kirsten led her current school to secure the prestigious Best QLD State School in 2017 and continues to forge exciting and valuable learning opportunities for both the students and educators under her charge. 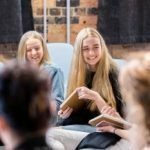 Girl Shaped Flames is a Queensland-based organisation that, in the past 18 months, has connected over 1500 teenage girls with over 65 Extraordinary Women for the development of their confidence, self-awareness and skills. 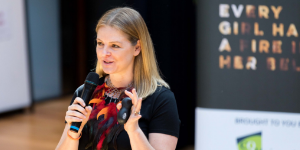 Girl Shaped Flames Founder, Tanya Meessmann, prides herself on forging impactful connections with each Girl Shaped Flame in order to play a part in setting them up for their best futures. 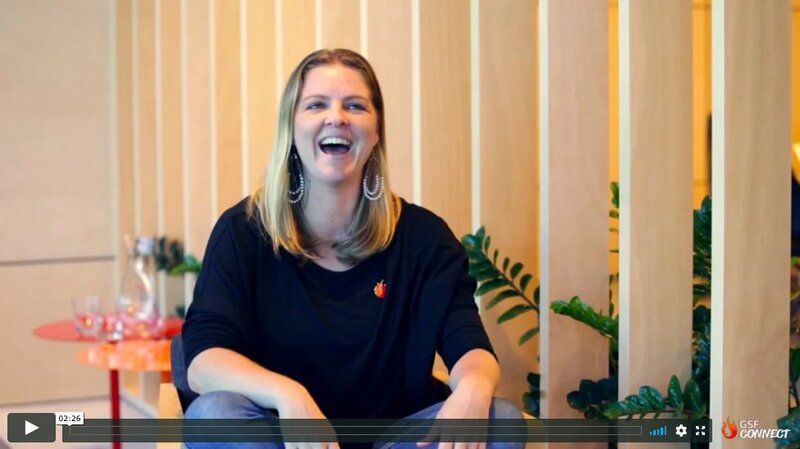 Hear what the girls have to say about working with Tanya (and the other Extraordinary Women) in the video below. Get immediate access to 120+ videos and start fanning her flames.